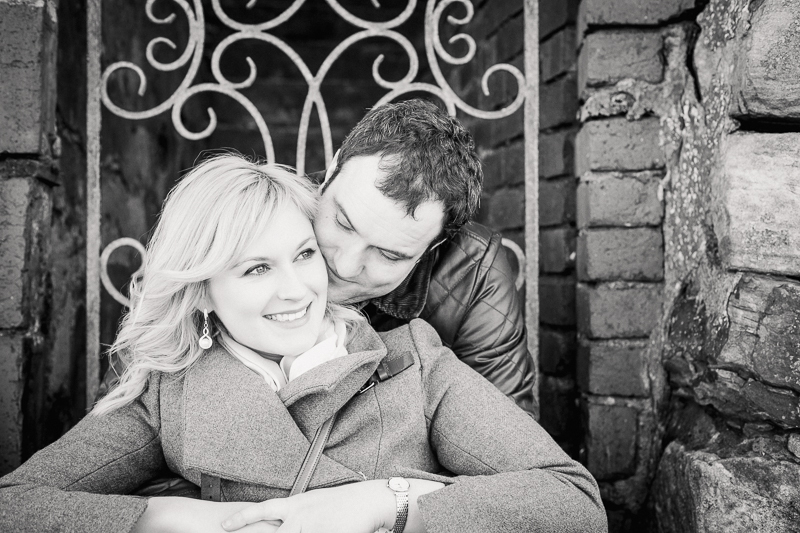 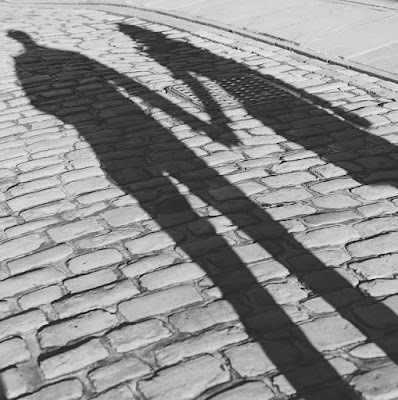 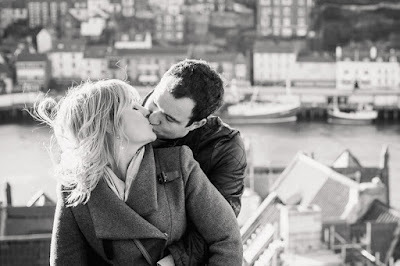 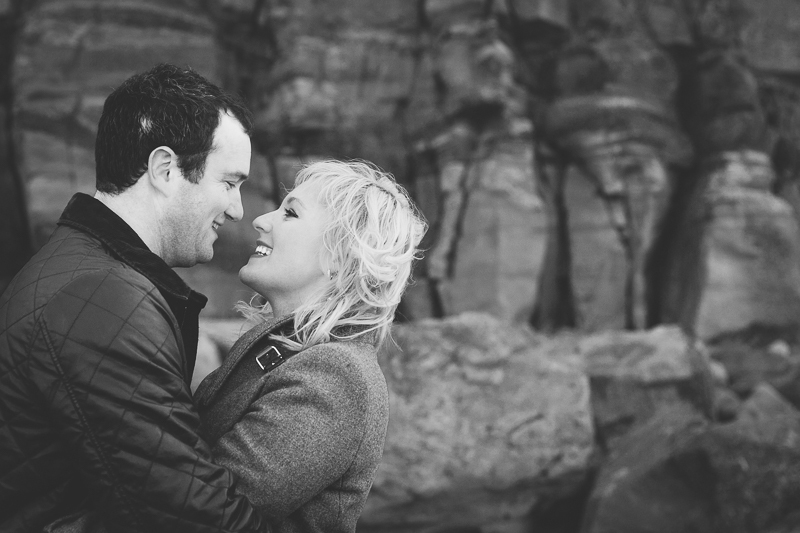 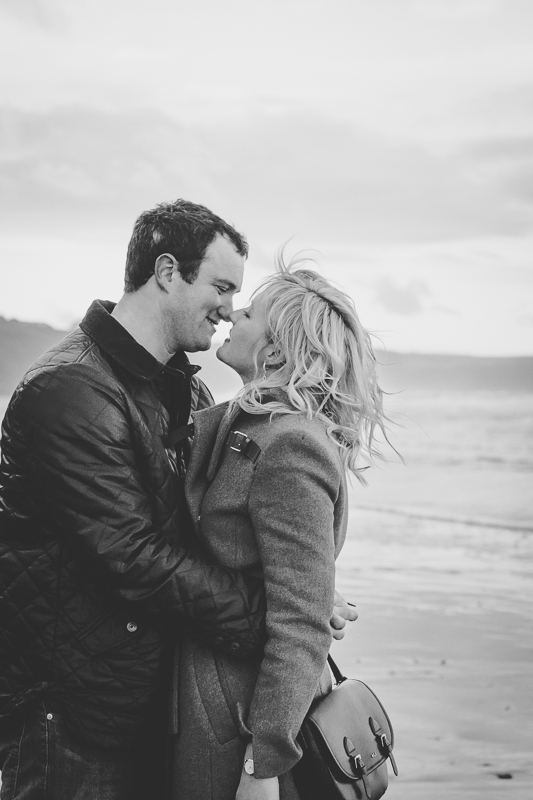 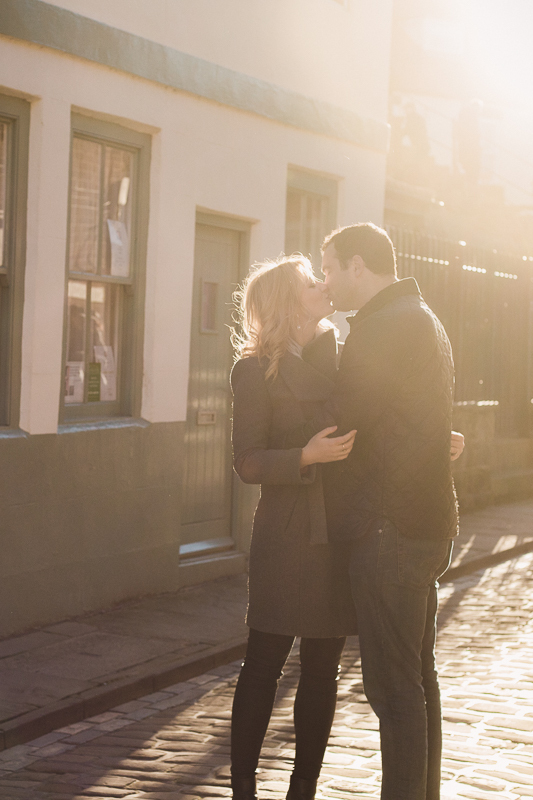 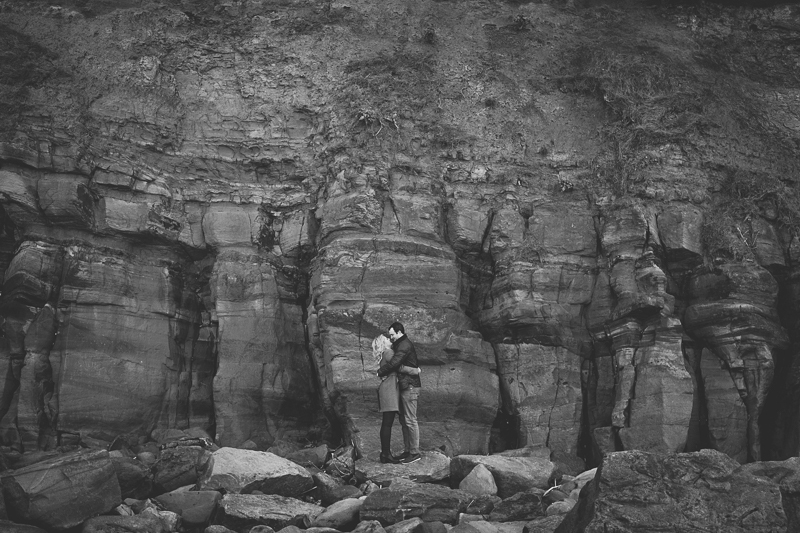 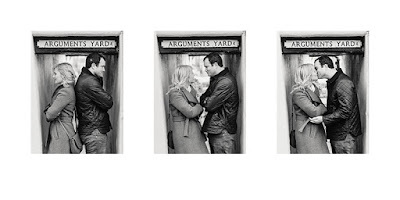 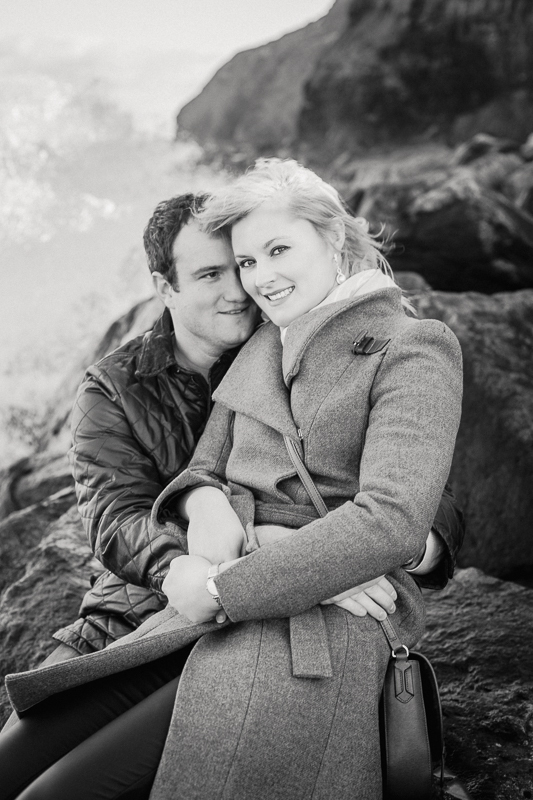 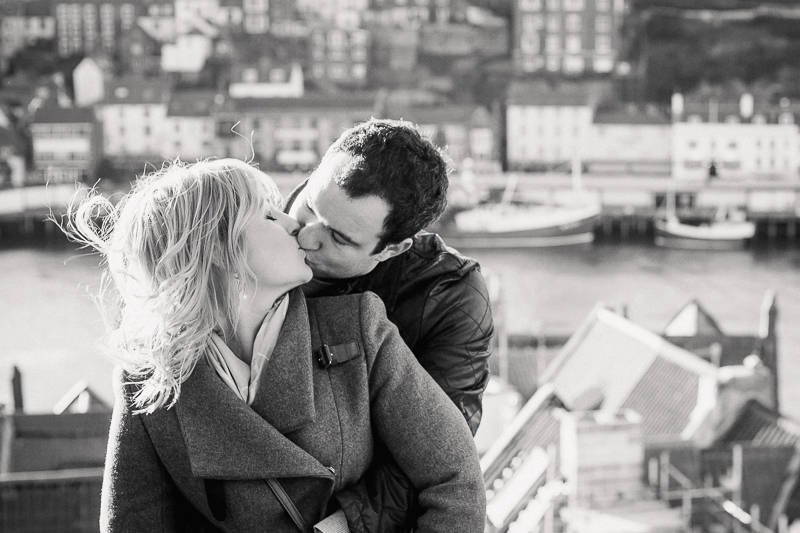 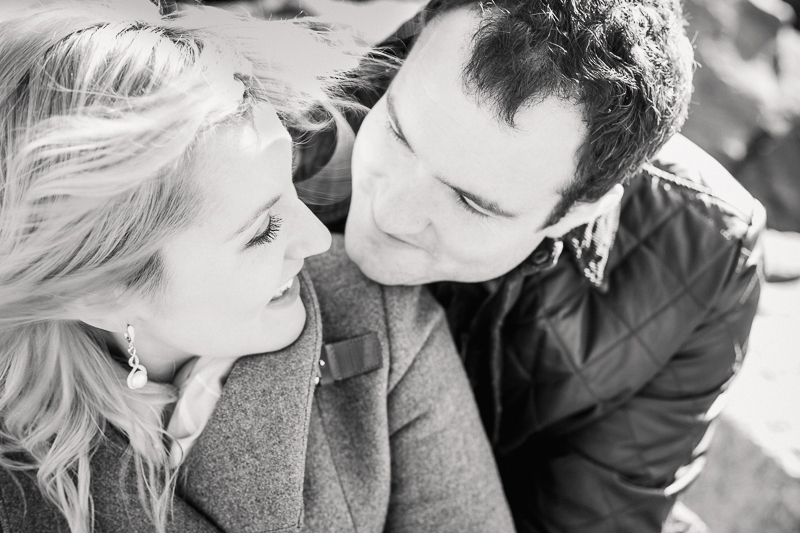 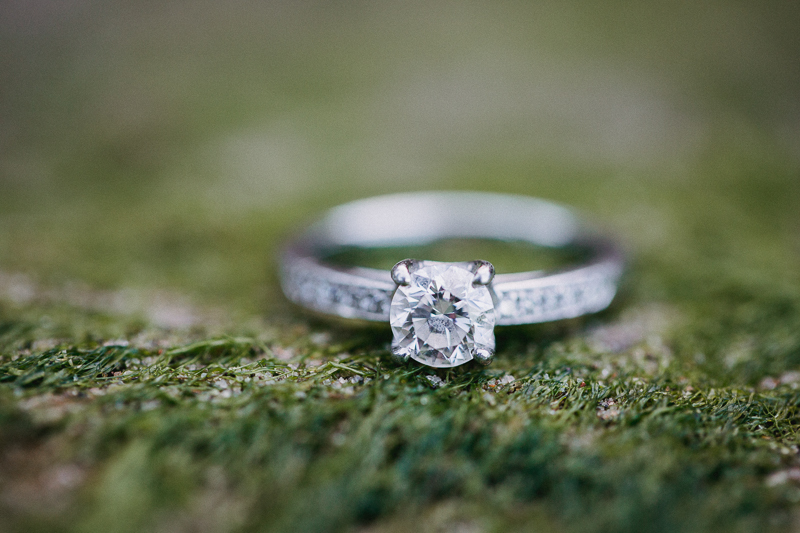 Whitby holds some amazing childhood memories for Sam, so what better place to make more memories of just before they are married? 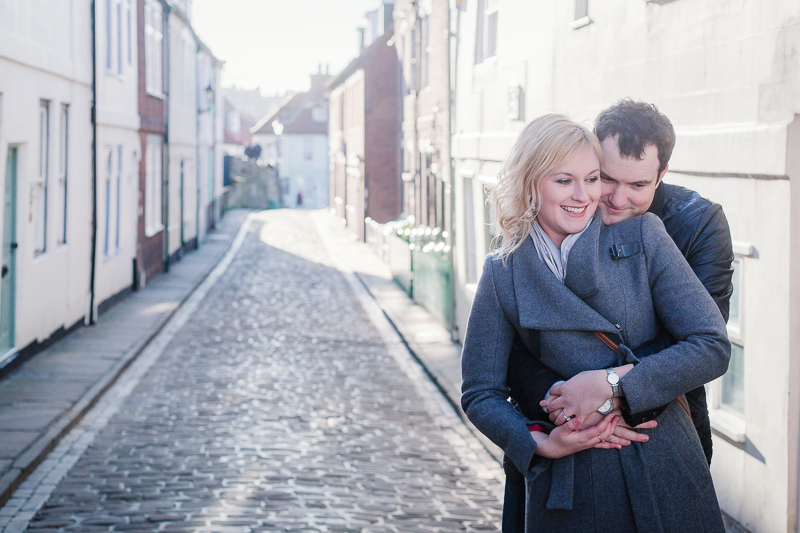 I met Sam and Charlie on a cold, bright and windy day in the beautiful little seaside town of Whitby. We strolled through the quirky streets, they had a pretend argument, scaled rocks and ended a perfect day with fish and chips. I'm so excited to capture the next chapter in their life at St Michael and All Angels Church then on to the stunning, Middleton Lodge.